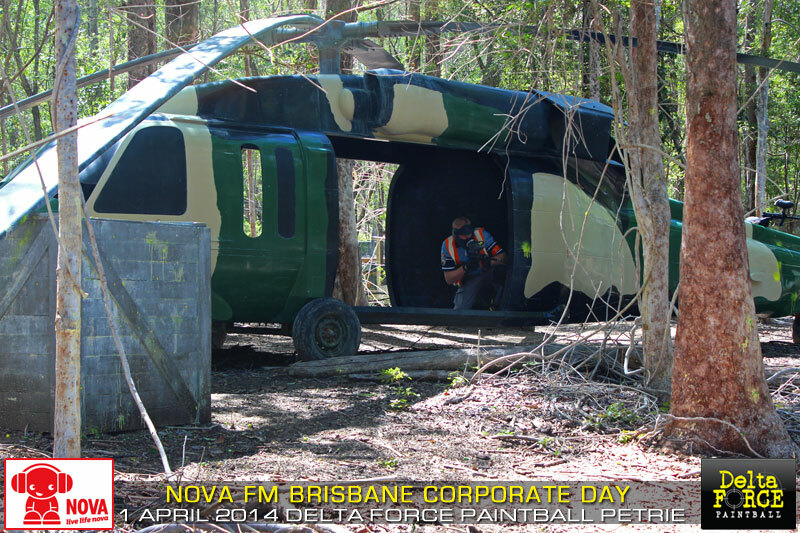 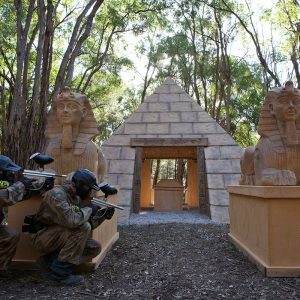 The upgrade guns on offer at Delta Force Petrie (and used against poor Fraser during his Pavarotti extreme karaoke moment) featured in the Nova FM combat also. 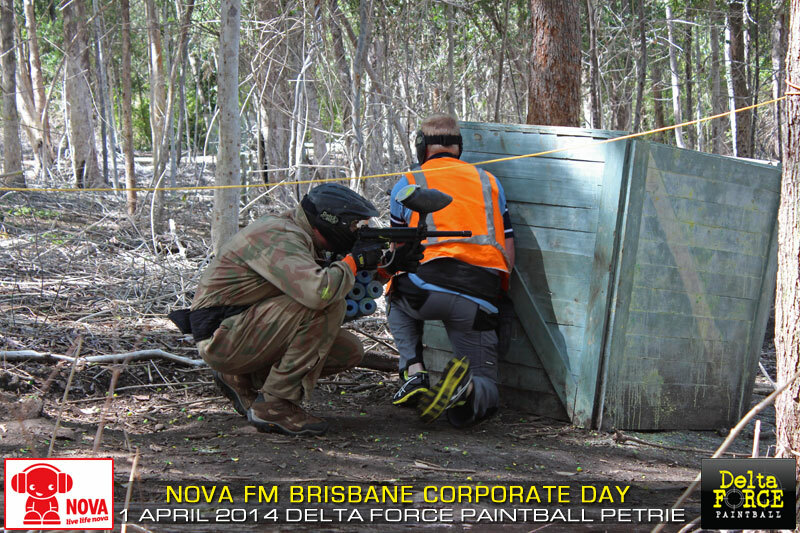 Station manager, and the captain of the 2nd Nova team, KJ had a quiet word with the Delta Force staff earlier and made sure that his team was outfitted with the superior rapid rate DYE Proto Rail guns to ensure they had the firepower advantage on the field. 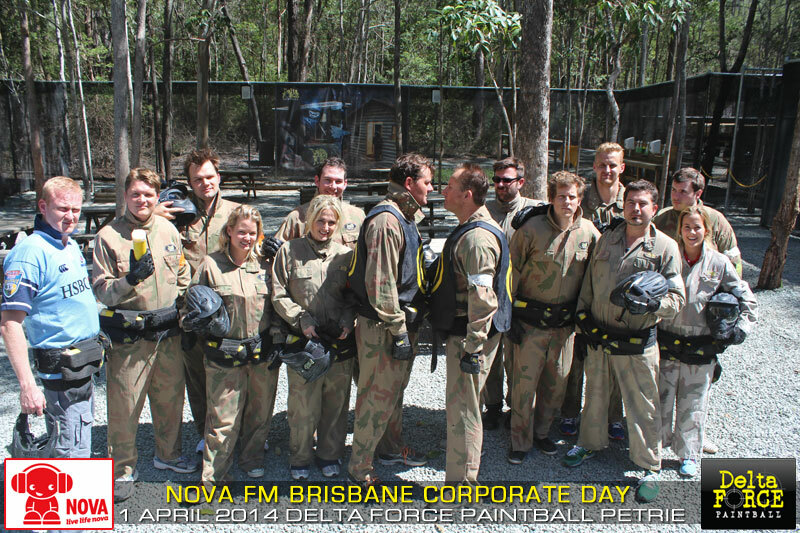 It’s safe to say, the Nova FM team from Brisbane had a day they won’t soon forget and will remember with great excitement.